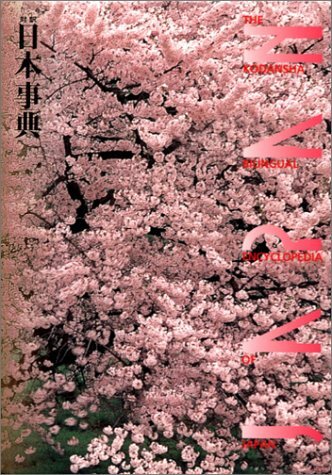 We designed this research guide to introduce you to the field of Japanese studies. 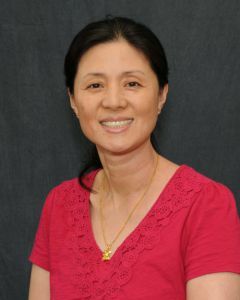 You'll find the materials, search tools, and other resources you need to start your research. Access to various reference sources in Japan including Encyclopedia Nipponica, Kodansha Encyclopedia of Japan, Progressive Japanese-English/English-Japanese Dictionaries, Gendai Yogo No Kiso Chishiki, Nihon Jinmei Daijiten, recent issues of the Economist Japanese edition, and many more. Provides examples of natural Japanese in context. It includes sections covering all the diverse aspects of Japan from government and economy to traditional culture, lifestyle and sports as well as bilingual versions of important documents. Selection of native Japanese words, kanji compounds, and foreign loanwords with precise and informative definitions. It offers expert guidance on points of grammar, meaning, pronunciation and punctuation with concise and insightful explanations. A comprehensive, communicative, and practical guide to using Japanese that shows the pronunciation of kanji with familiar and authentic kana script. The Compact Nelson Japanese-English Character Dictionary: Based on the Revised Version of the Classic Edition by Andrew N. Nelson. Character entries now can be readily found through not only the primary radical, but any radical in the character. 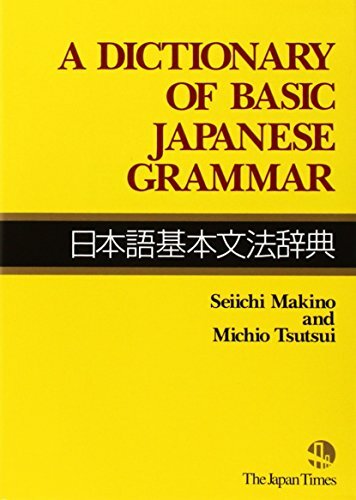 A Dictionary of Basic Japanese Grammar [Nihongo kihon bunpō jiten] / Seiichi Makino and Michio Tsutsui. Explains grammar in a way that is very easy to understand. A Dictionary of Intermediate Japanese Grammar 日本語文法辞典 [中級編] / Seiichi Makino and Michio Tsutsui. Daikangorin / Kamada Tadashi, Yoneyama Toratarō cho. 大漢語林 / 鎌田正, 米山寅太著. One of the most comprehensive Kanji dictionaries.